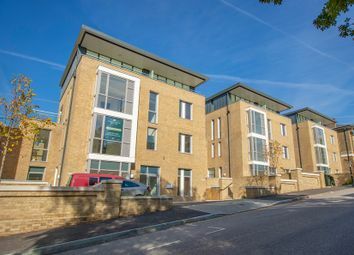 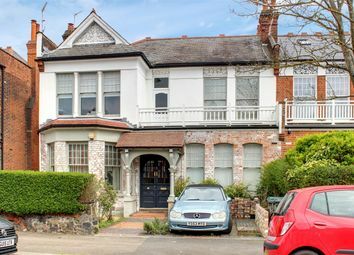 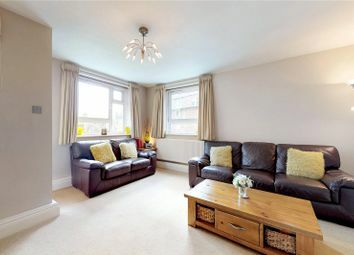 A wonderful four-bedroom property offering approximately 2144 sq ft of accommodation arranged over three levels. 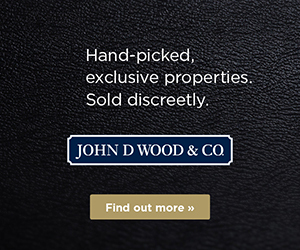 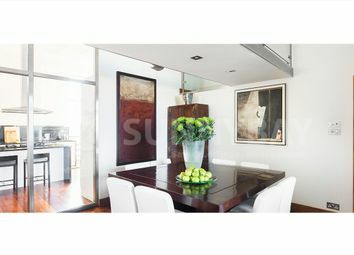 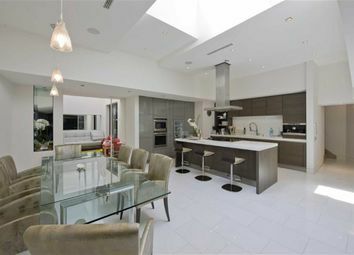 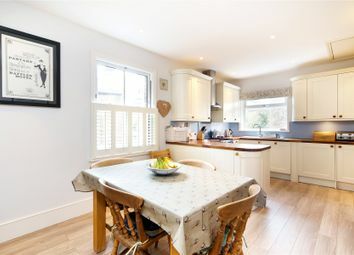 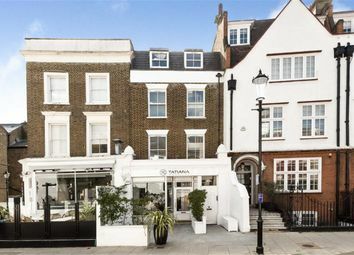 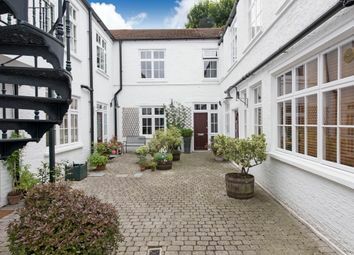 The property is tastefully finished, with a great sense of light and space throughout. 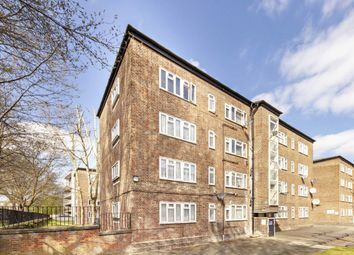 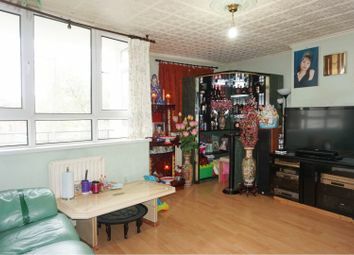 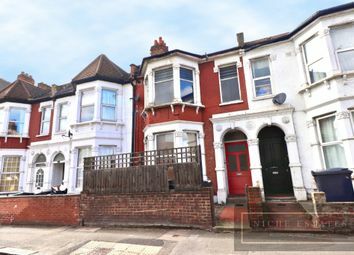 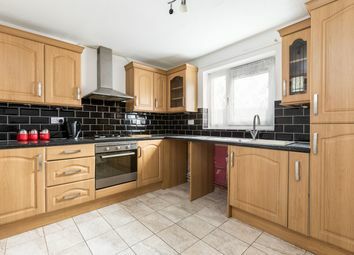 A rare chance to acquire a 4 bedroom flat in a location with excellent transport links via Bow Road Tube and Bow Chruch DLR. 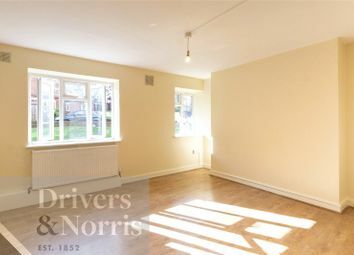 Offers flexible space for a family or rental investment opportunity. 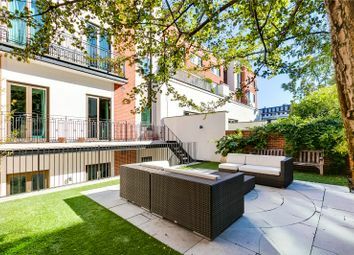 Access to communal gardens ready to move in. 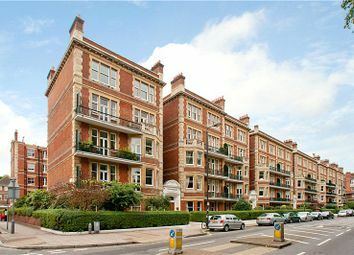 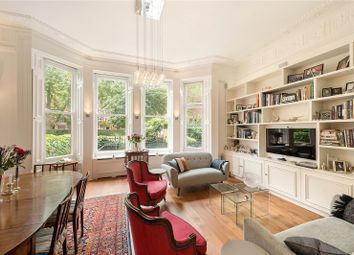 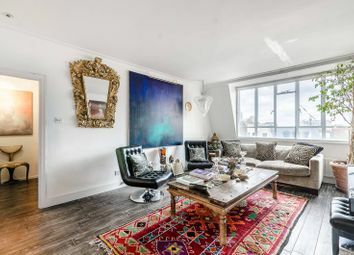 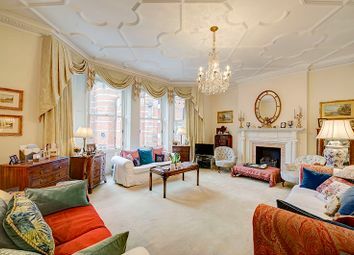 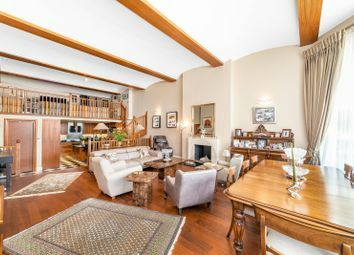 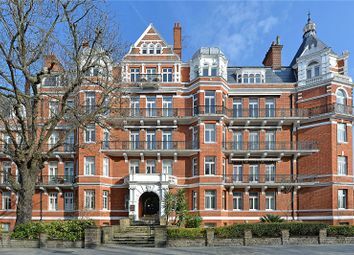 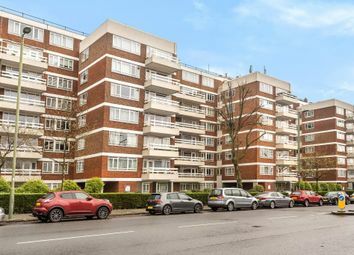 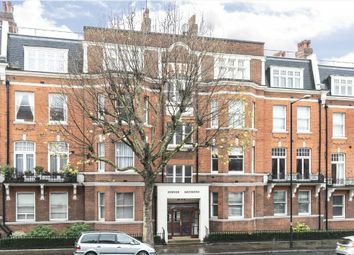 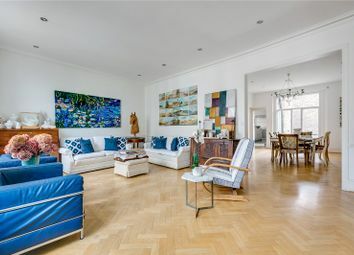 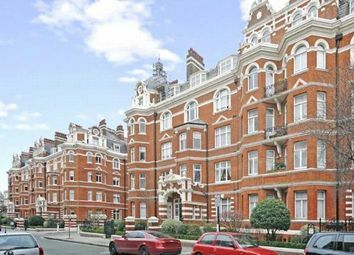 A gracious 4 bedroom apartment (circa 2,142 sq ft, 199 sq metres) with two large West facing reception rooms which open onto a larger than usual balcony/terrace, all overlooking the open aspect of Westminster Cathedral giving excellent light. 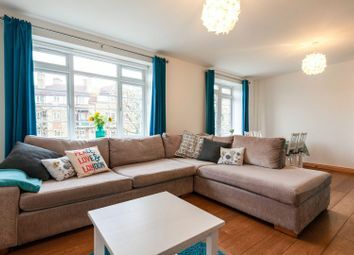 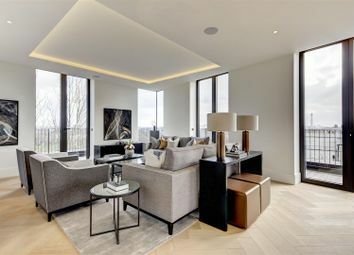 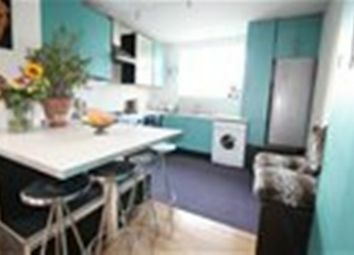 Perfect Living is delight to offer to the sales market this beautifully presented four bedroom flat.